Unlike previous years where the flagship phones dominated, 2018 provided a few options at the different smartphone tiers for consumers to pick from. 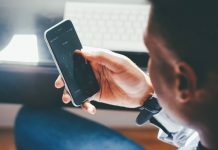 The mid-range market in particular proved quite fruitful, with a number of devices that sported solid specs and a price tag that would not break the bank. That said there were still a bunch of standout flagship phones that debuted during 2018, with the difference between them hard to decide on at times. There were, however, a couple of phones that distinguished themselves from the competition. With all that in mind, here’s our top five smartphones for 2018. There’s no specific order here though, especially as each of the devices have varying price points. First up is the Sony Xperia XZ2, which the Japanese manufacturer showcased at MWC 18 earlier in the year. 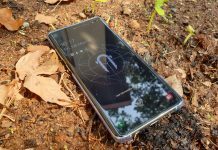 The phone landed in South Africa shortly thereafter too little fanfare, which is a pity considering what great value for money it offers in the flagship category. There’s nothing about the XZ2’s design that draws attention, but it’s one under the hood and on the rear that are the real talking points. To that end an octa-core Snapdragon 845 chipset is powering things, with 4GB RAM, a 3 180mAh battery and 19MP MotionEye camera taking care of the pictures. At R9 000 (depending on where you look), there are few better value for money picks in 2018 than the Xperia XZ2. Next is one of the fleet of great mid-range smartphones that 2018 yielded. Landing in South Africa sometime this month, the Galaxy A9’s key feature is the four cameras that it sports on the back. This seems to be a fixture for smartphones moving forward, so getting one that costs R11 999 represents good value. The aforementioned quad camera setup is made up of a 8MP ultra wide-angle lens, 10MP telephoto camera, 5MP depth sensing sensor and 24MP main option. Added to this is a 24MP selfie camera, with a 6.3″ FullHD display, 6GB RAM, 3 800mAh battery Snapdragon 660 processor. For those who cannot afford a Galaxy S phone, opting for the A9 is well worth it. 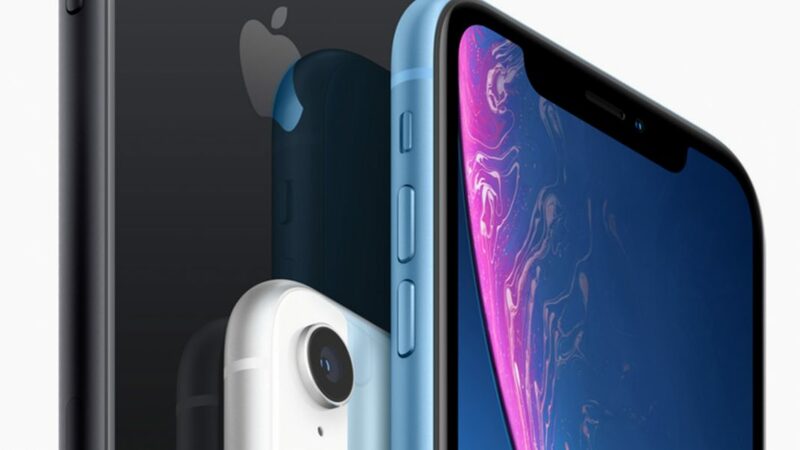 Apple debuted a trio of new iPhones this year, and the general reaction was mixed, especially when local pricing for the smarphones was revealed. When the base model iPhone Xs Max starts at R23 999, it immediately forced to look at what the lesser specced iPhone Xr was packing. As it turns out this device seems to have been slept on by most people, as a closer inspection reveals some great specs, not to mention costing a far more reasonable R15 999. It’s also a 6.1″ all-screen display, 12MP camera, Apple’s new A12 Bionic chipset, and of course comes in a range of different colours. With the Xs series failing to win us over, the Xr is a far better option for savvy Apple fans. Now for the first flagship smartphone of our top five – the Samsung Galaxy Note 9. With the Galaxy S9 feeling a bit too similar to its predecessor, the Note 9 offers up more than its previous iteration did. More specifically Samsung has crammed in more capacity and capabilities into the Note 9 and once again focused on its ability to be a productivity-focused phone. Of all the features packed into the Note 9, the refreshed S Pen stylus, bigger 4 000mAh battery and generous 6.4″ display, stand out in particular. It also costs R18 999, which by today’s flagship phone standards is rather reasonable. 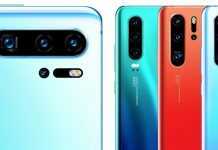 Last is one of the best smartphones that come out during 2018 – the Huawei Mate 20 Pro. 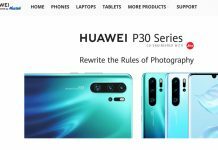 It was the P20 Pro that grabbed many of the headlines for Huawei, especially in its Twilight gradient colourway, but the Mate 20 Pro is arguably the more powerful of the two devices. 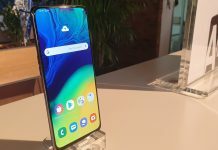 It’s also sporting some of the specifications in a smartphone we reviewed in 2018. The Kirin 980 chipset in particular ranked highest in our benchmarking, and the phone was rapid in-hand too. It also has a mammoth 4 200mAh battery with added reverse charging function, not to mention a crisp and vibrant 6.39″ screen. The real winner though is the camera setup, with a trio on the back all focused on improved wide-angle photography. There’s a 40MP, 20MP and 8MP option at work here, and they yield the best smartphone photography experience we’ve encountered in 2018.